Car Accidents are very common in Decatur, GA leaving many victims with severe Neck Pain or Whiplash. If you were involved in a car accident, you should contact a Chiropractor immediately to assess your potential injuries and to help relieve your pain. 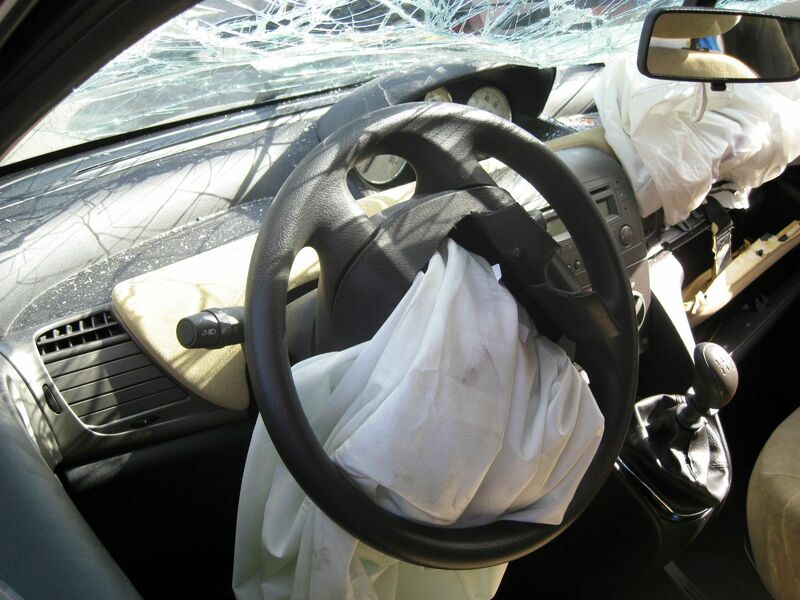 Whiplash injuries can occur at very low speeds. The severity of your whiplash injury will depend on whether or not you were properly restrained. The neck is extremely vulnerable to trauma. If you have been hurt in a car wreck, you may need the help of our expert Decatur Chiropractors. 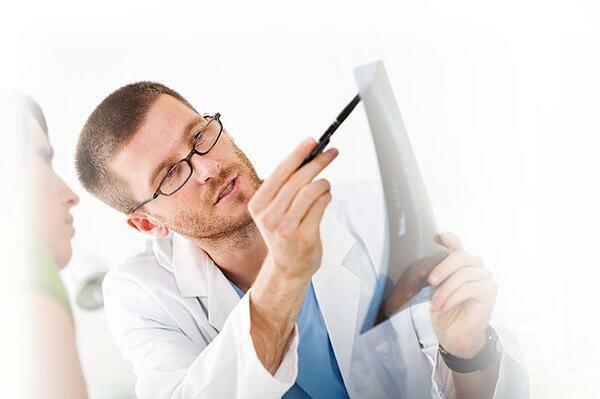 At Arrowhead Clinic we have designed our offices specifically for Car Accident victims. We have the requisite skills and resources to help with your recovery. If you would like to speak with a Doctor to see how they can aid your treatment, click on the button below for a free consultation. With the proper medical care, many mild whiplash injuries can heal within six to nine months. However, more than 20% of whiplash victims continue to suffer from some pain, weakness, discomfort, or restricted movement up until two years after the accident. In some situations, those who suffer from a whiplash injury experience some degree of pain or disability for several years and sometimes for the rest of their lives. It takes the skills of an expert Chiropractor to treat whiplash injuries properly. Studies have shown that the most effective treatment for whiplash is a combination of chiropractic care and rehabilitation of the soft tissues. The sudden and unexpected force of a collision causes the tendons, muscles, ligaments in the neck to become severely contracted. Neck strains and sprains can result in a soft tissue injury, known as whiplash. it is severe or minor. That is because these soft tissue injuries usually do not show up on MRI's, X-rays, and other diagnostic tests. This means if you fail to get your injuries treated properly by an experienced chiropractor you may lose the maximum compensation possible in the outcome of your settlement. At Arrowhead Chiropractic Clinics we provide the proper documentation to prove that your injuries were a direct result of your car accident. All of your losses and injuries will need to be documented properly and as much as possible. 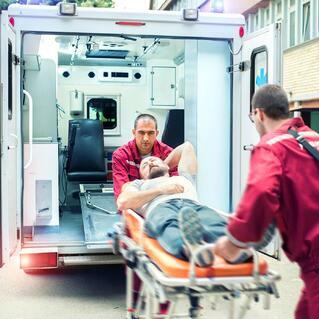 Providing bills and medical records that prove the extent of your injuries will assist your personal injury attorney when trying to establish proof and credibility in your accident injury case. If you are experiencing symptoms of Whiplash or Neck Pain in Decatur, Ga do not wait to contact a Chiropractic Doctor to help relieve your pain. It is crucial for your health to receive an examination to ensure that your injuries do not become worse. Our Decatur Doctors have many years of experience helping car accident victims who are experiencing symptoms of whiplash. If you would like to speak with a Decatur Whiplash Chiropractor for free, click on the link below now! My experience at Arrowhead has been nothing but great Dr. Vogel and his staff are amazing 😉. They listened to me and focused on what I needed. They are all friendly and happy people. This was a different type of experience. Most places you go get to the people just tell you ok and go on about their day. Here they are friendly and kind. Tamecka at the front desk is so sweet she makes you smile as soon as you walk in,the girls in the back Kim and Bianca are extremely helpful and caring. When I tell you this is the place to go. I mean this is the place to go.